These preschool science activities can help your preschooler to learn about their body facts and their five senses. Print out these templates for your body book. Hand  use tempura paint to make a hand print and then use a khoki to color your child thumb finger print and make a finger print. Footprint  make a foot print with tempura paint. Facial expression  ask your child to either draw (older preschoolers) or take a photo of them making the facial expressions. Favourite foods  draw and colour favourite healthy food or cut pictures from a magazine and stick them on. 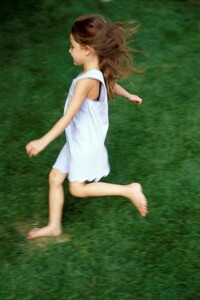 Body facts  fill in your preschoolers body facts. Cover  print out the cover, add a photo of your child, bind together with string. 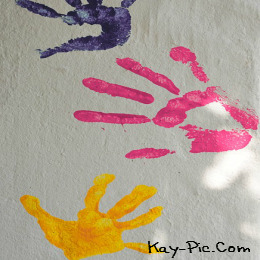 When doing the hand print, tell your preschooler that God gave us a special way to tell one another apart. Show them their fingerprint and tell them that there no-one else anywhere in the world has the same fingerprint. When doing the footprint talk about different tracks left by animals. See if you can find some next time you are out. When talking about healthy food talk about how we only get one body as a gift from God and He wants us to care for it. Consider doing my Daniel Bible crafts. When filling in your preschoolers body facts, affirm them in how they have grown and how much more they will grow. Do these five senses activities for more preschool science activities.